It’s taken me a while but I’ve finally managed to find the time to post about the gold themed sticker sheets I’ve worked on weeks ago. 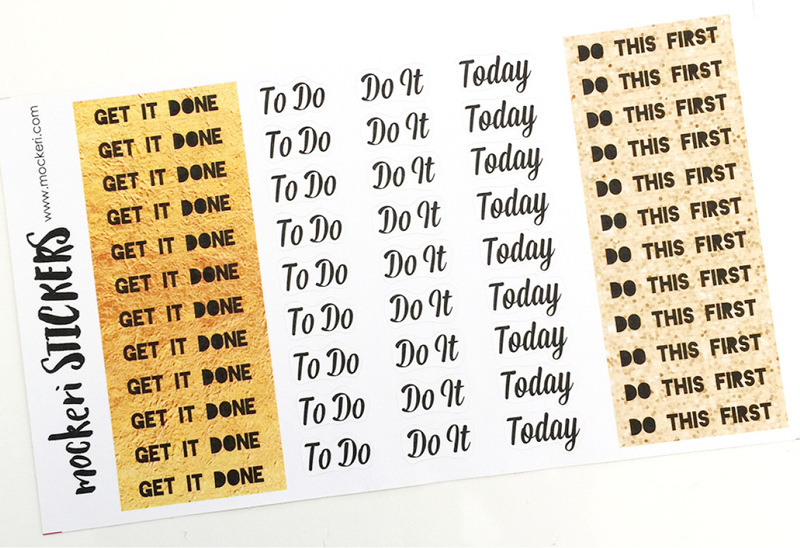 First, are the task headers that say ‘Get It Done’, ‘Do This First, ‘To Do’, ‘Do It’, and ‘Today’. 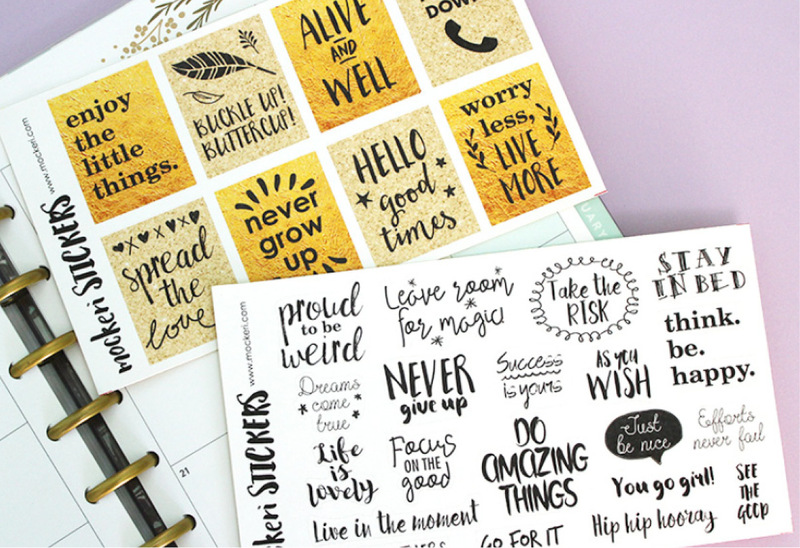 The ‘Get It Done’ and ‘Do This First’ are in a rectangle box and fit perfectly at the top of your Erin Condren or Happy Planner journals. The others are just die-cut around the text. So you can use it at the top, or anywhere else you like. Check it out here. 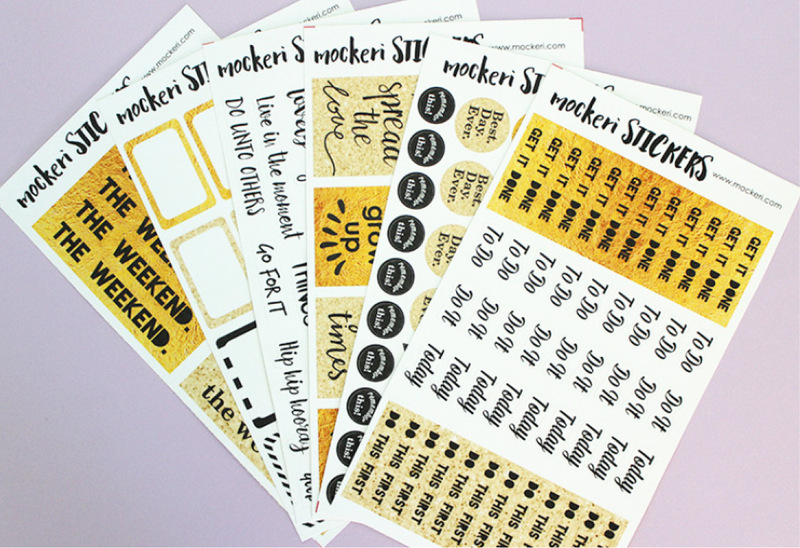 Weekend stickers. Pretty self-explanatory. 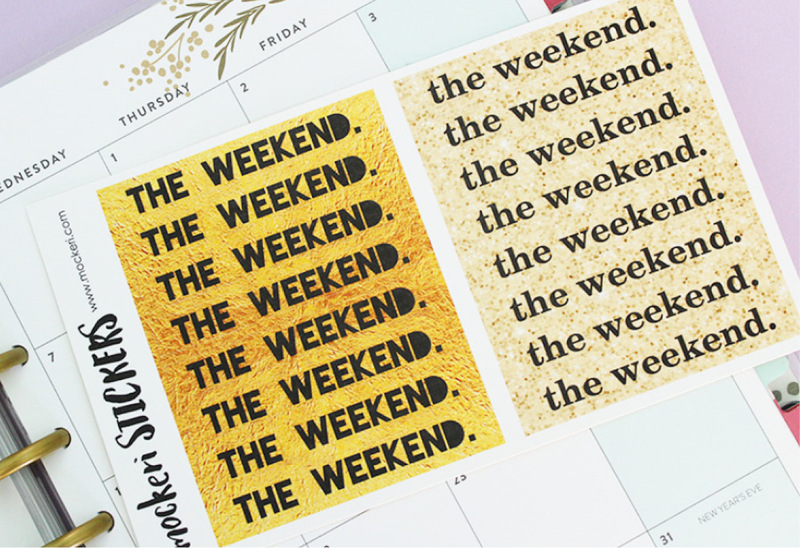 They fit perfectly across Saturday and Sunday in your Happy Planner or Erin Condren planner. Check it out here. 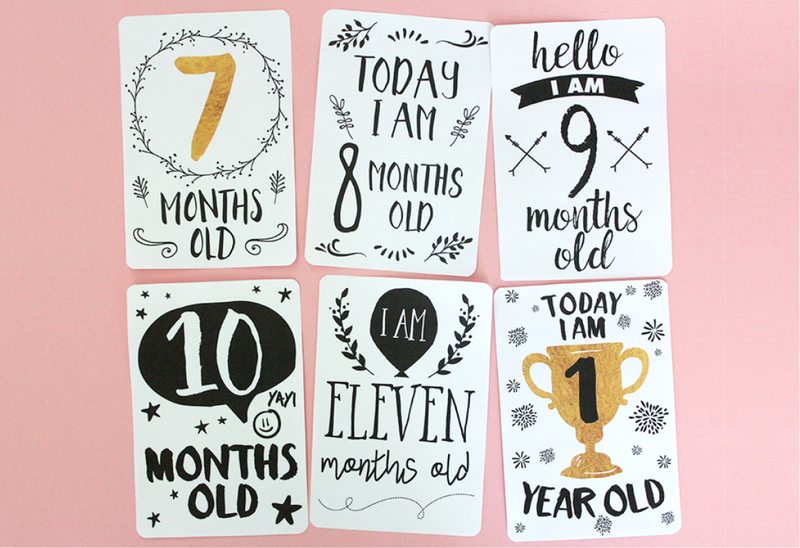 These stickers are in a set of two. Motivational quote stickers. The first sheet are quotes on gold sparkly rectangle boxes (fit Erin Condren). The second sheet are just some inspirational quotes die-cut as is. Throughout my weekly spread I always have space that needs filling. These are perfect to fill in that space. Check them out here. Half boxes. These are half boxes for your Erin Condren planner. They also fit in the Happy Planner but because the boxes in their planners are longer it does not take up half the size but a little less. 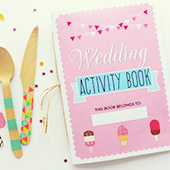 They’re still great for marking any special events or tasks you have. Check them out here. 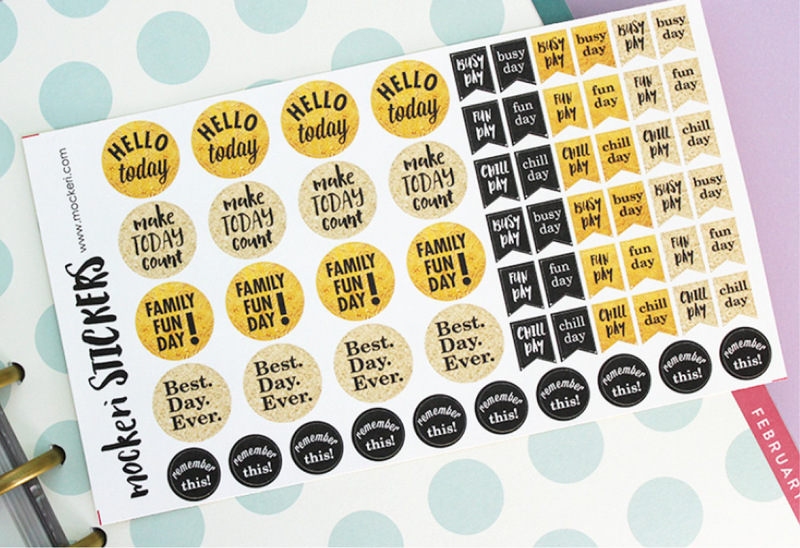 All about your day stickers. 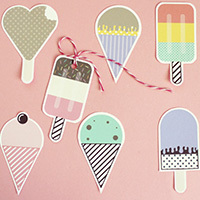 This sticker sheet is a combination of circle and flag stickers. 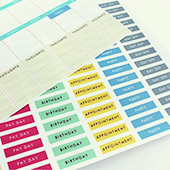 Use them to mark what kind of day you’re having and to motivate the day! At the bottom of the sheet there are 10 ‘remember this!’ round stickers for anything you might forget doing 🙂 Check them out here. All the above come in a set, which is obviously cheaper than if you purchased them all separately. Check it out here. 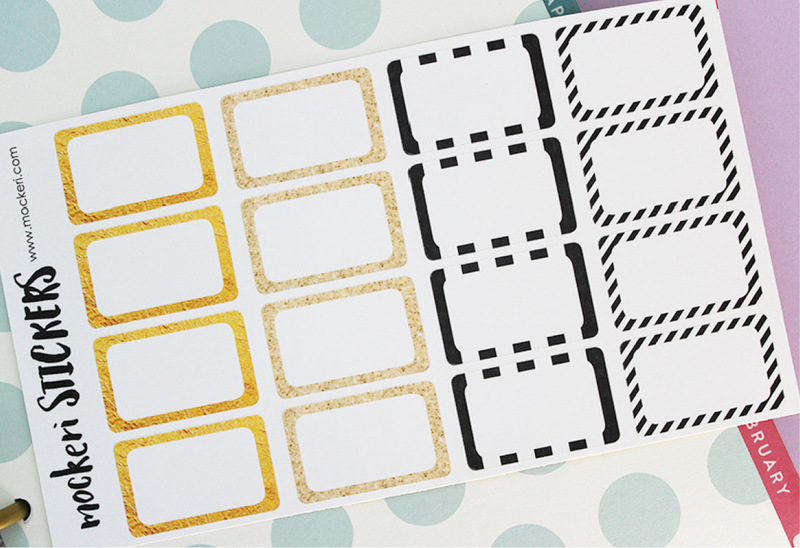 There are also a couple of additional sheets that come in this gold and black color scheme which are the Bullet Journal stickers and Circle marker stickers. Both I use for marking my lists and creating dot points of things that needs doing or attention during my day. Check them out here and here. I’m a newbie at this whole Bullet Journaling thing. I’m still getting my head around the different icons for different tasks. But I really like the ‘migrated’ key because I ALWAYS have things on my to-do list that I don’t end up getting to and need to be put on the next list. Anyone else bullet journal? What are some of your tips? It’s been a while I know (I’m sorry! 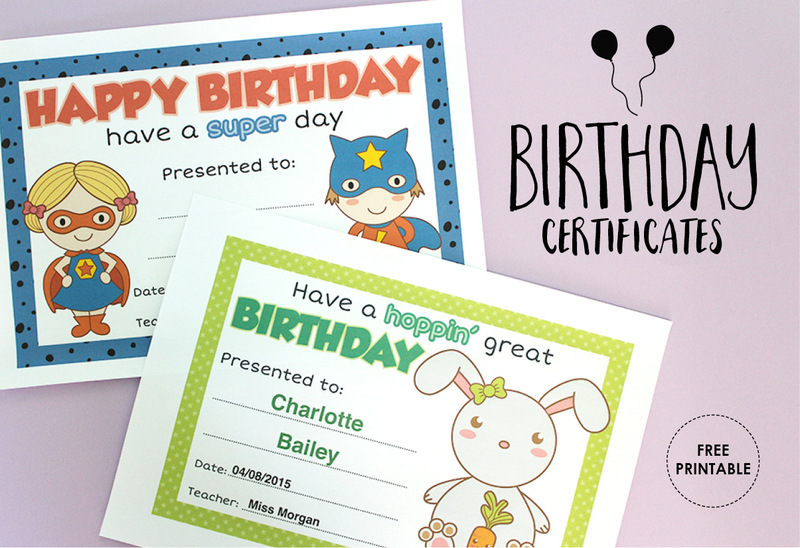 ), but let me apologize by releasing a new free printable – Birthday Certificates! 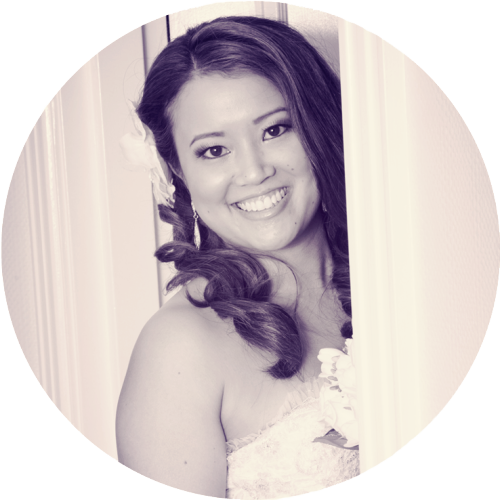 They’re totally editable, so you can personalize them – type names and dates into the PDF – print and present! 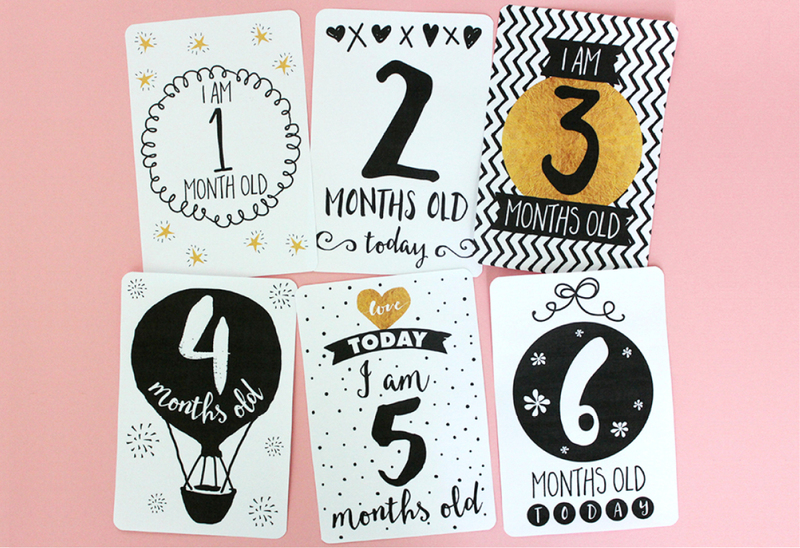 Make them extra special by laminating them for the kids to hang onto them forever! 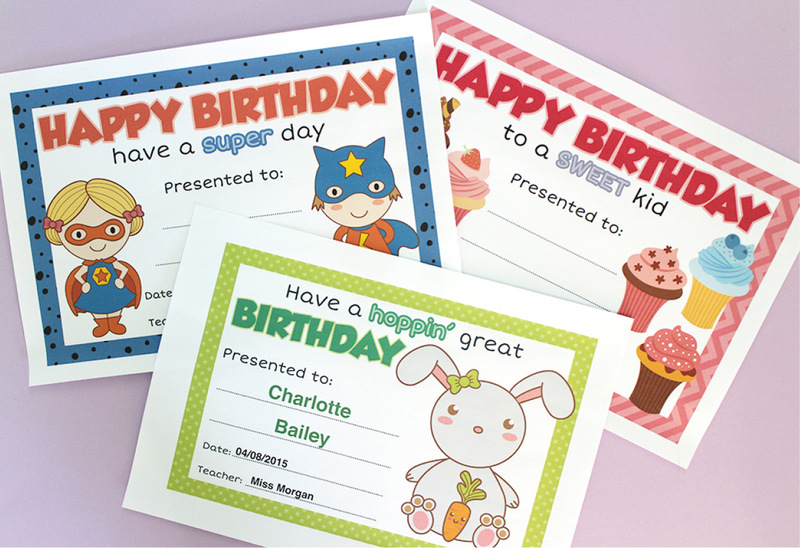 There are 3 different certificates – super hero, bunny and cupcakes. Download them below! p.s. I promise I won’t leave it so long between my posts next time. 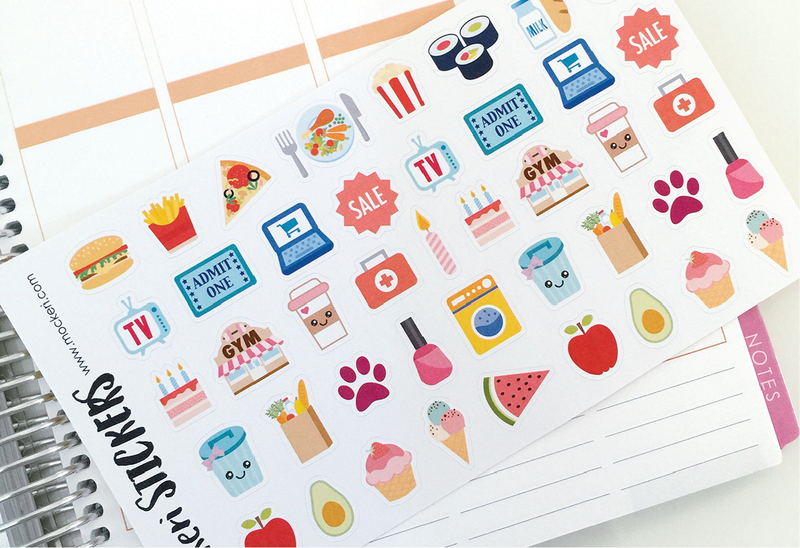 New stickers – in store now! Three new sticker sheets have been added to my Etsy store. 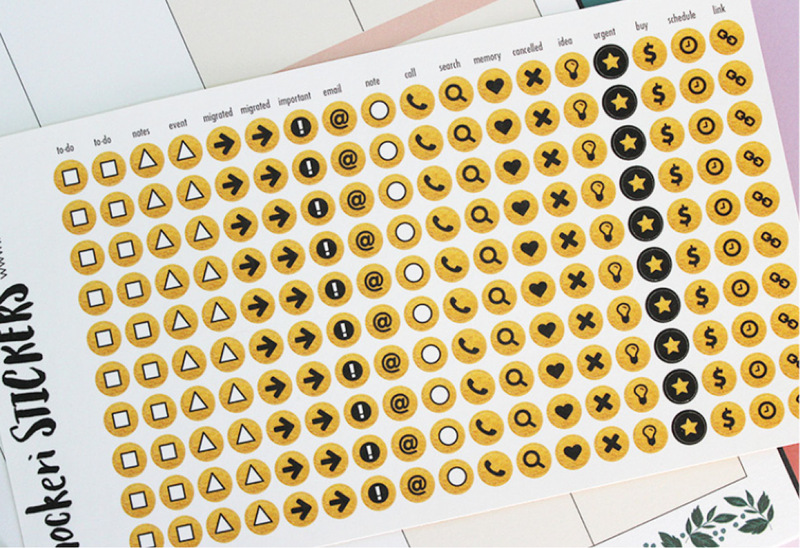 Icon Sticker Sheet – circle stickers with various icons you can use in your planner or diary to plan out your week. These include balloon, weight, dollar sign, money note, present, happy, sad, doctor, shopping basket, grocery trolley, bin, heart, popcorn, car, house, pet, meal, birthday cake, mail, airplane, ball, facebook, washing machine, instagram, TV and YouTube. 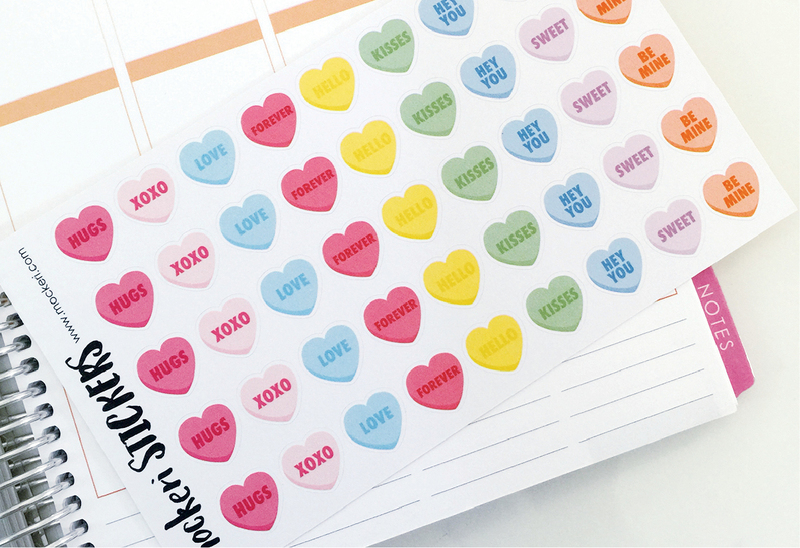 Conversation Hearts Sticker Sheet – It’s in the same really. There’s 45 of them. And they contain sweet words. 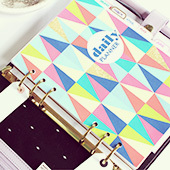 Great to decorate your planner. 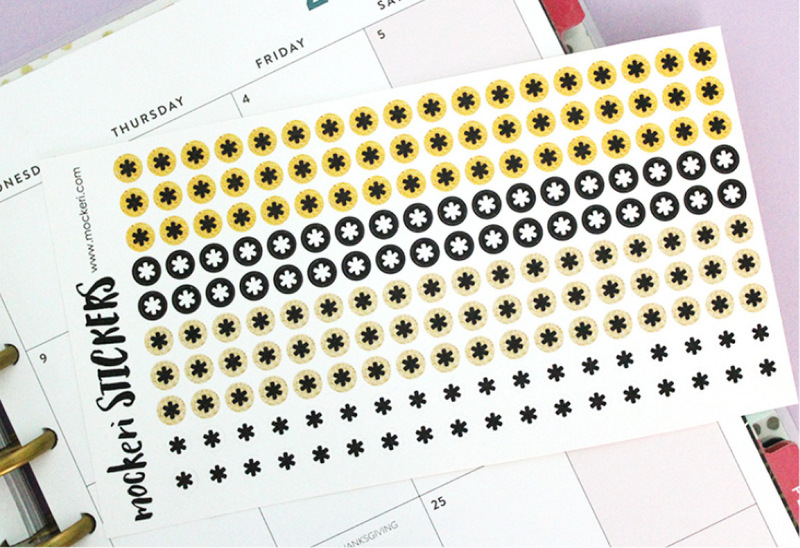 Various Planner Stickers – This one is one of my faves and I didn’t really know what to call it. 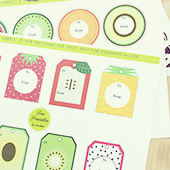 It just has a whole bunch of my favourite planner stickers you can use for your weekly spread, and also some cute fruity and sweet ones. You can probably see that it mainly centers around food! But there are some for entertainment, weekly chores and events/appointments. It’s also a collection of some of my Mini Stickers for those that are more interested in a sampler. To check out my whole range of Mini Stickers go here and here. I also recently bought The Happy Planner and absolutely LOVE it! I have already started brainstorming and designing some stickers sets that will go with these planners as well so stay tuned. 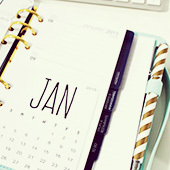 Click here to keep up to date with the latest Mockeri news!